So you have a difficult client in a mediation – now what?? Come to this session prepared to embrace difficulty as a tool. Mediators are asked to facilitate difficult conversations all the time in their work. Many of those conversations are crucial – and often difficult – in helping the parties explore options and move toward resolution (or not). Being an effective mediator involves knowing why, how, when and with whom to have a difficult conversation that is planned, purposeful and productive. This interactive skills-based workshop will explore having difficult conversations with parties before and during mediation. After exploring the fascinating neuroscience underpinnings of difficult conversations, we will explore; procedural versus substantive difficult communications; the three types of crucial conversations; dealing with different communication styles and preferences for giving and receiving information; exploring when to raise an issue as a mediator and when to let it go; and specific cues and verbiage to increase the likelihood of facilitating a productive conversation among the parties and to decrease the likelihood of escalation and impasse. We will use short case scenarios and quick hypotheticals to make the learning real. Come to the Quarterly Meeting prepared to do, try, learn, explore, laugh and have some fun on a Thursday evening! CATHY COSTANTINO is an attorney, law professor, mediator, facilitator and conflict management systems designer. She is currently Counsel at the Federal Deposit Insurance Corporation (FDIC) where she handles complex dispute resolution and litigation matters, and teaches Advanced Negotiation and Mediation Advocacy to attorneys. She is an adjunct professor at Georgetown University Law School (she received the Distinguished Adjunct Faculty Award at both Georgetown and George Washington Law Schools), as well as Fordham Law School and Vermont Law School. She is also an occasional guest lecturer at Harvard Law School. She has taught at several universities including George Mason University Institute for Conflict Analysis and Resolution, and the Strauss Institute at Pepperdine University School of Law. Ms. Costantino also trains prosecutors and federal attorneys in Mediation Advocacy at the Department of Justice National Advocacy Center. 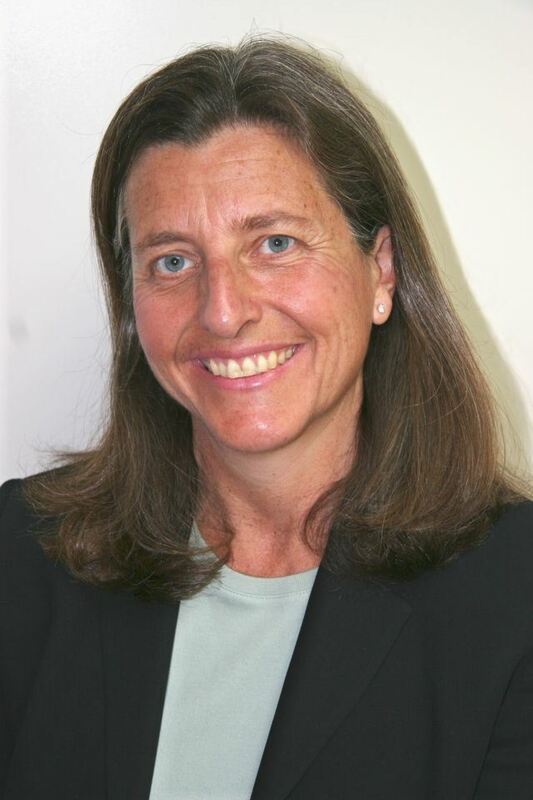 Ms. Costantino co-authored Designing Conflict Management Systems: A Guide to Creating Productive and Healthy Organizations (Jossey-Bass, 1996), which received the Best Applied Book Award from the International Association for Conflict Management, and has published numerous articles. At the conclusion of the program a Certificate for 2-hours of ADR related activities will be provided free to members. Non-members can purchase a Certificate for $10.00 online or pay with a check at the sign in desk. When purchasing online present your receipt at the end of the program to be presented with your Certificate. The $10.00 charge is assessed to cover our expenses. Please join MCDR during the meeting to avoid the charge. MCDR quarterly meetings are open to everyone in the ADR community without charge; membership is not required. We welcome newcomers to join us for an interesting evening of ADR related information and networking.